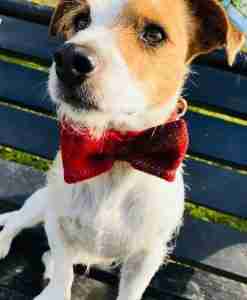 The extremely handsome Aldo Tweed Bow Tie Dog Collar is my latest addition to the Scrufts Bow Tie Dog Collar Collection. 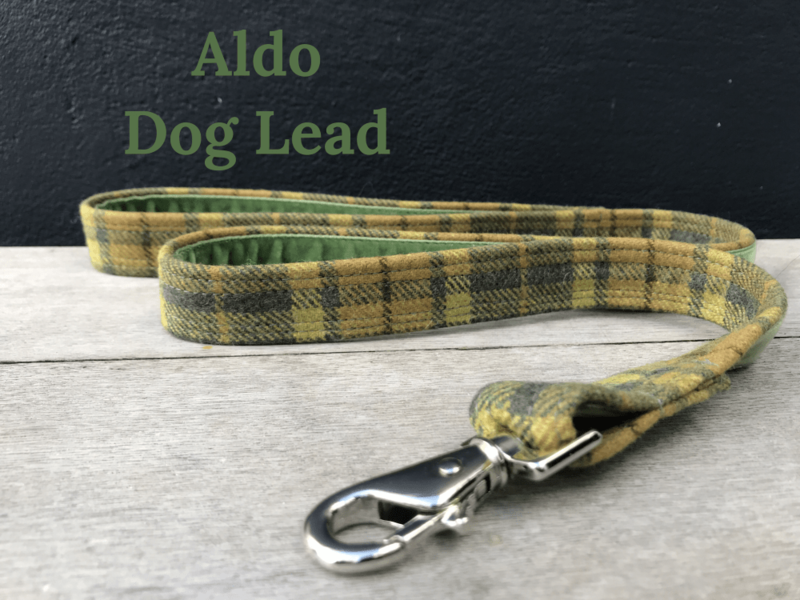 A bow tie dog collar with so many shades of green it has the ability to suit lots of whiskery coats and it’s lined with a lux green velvet for perfect comfort. 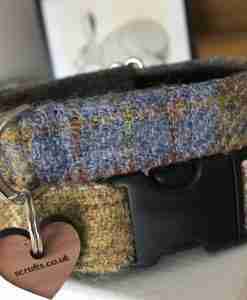 There’s even matching lead should the fancy take you and, as always, an exclusive Scrufts heart shaped tag is the final fetch ! 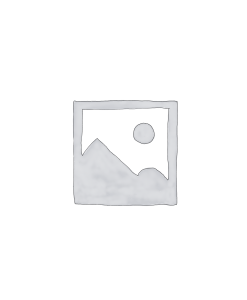 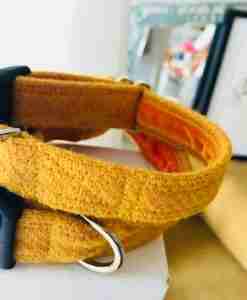 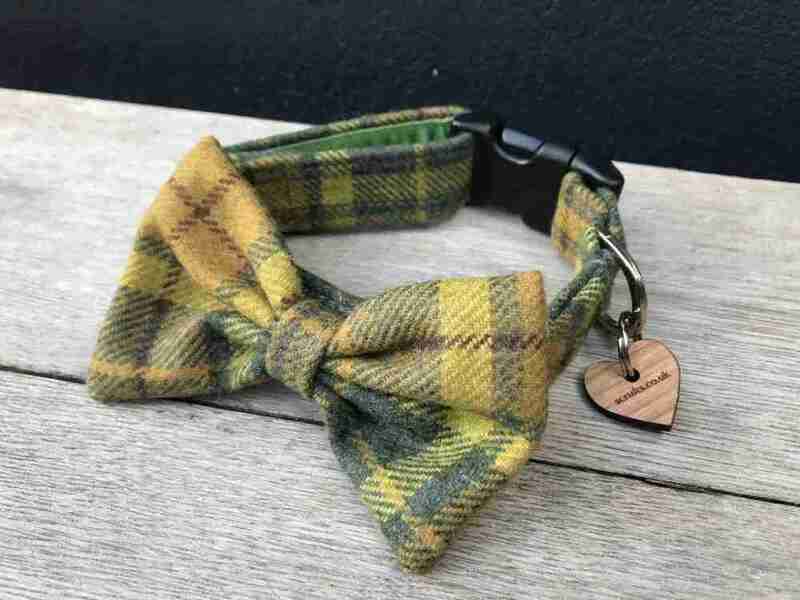 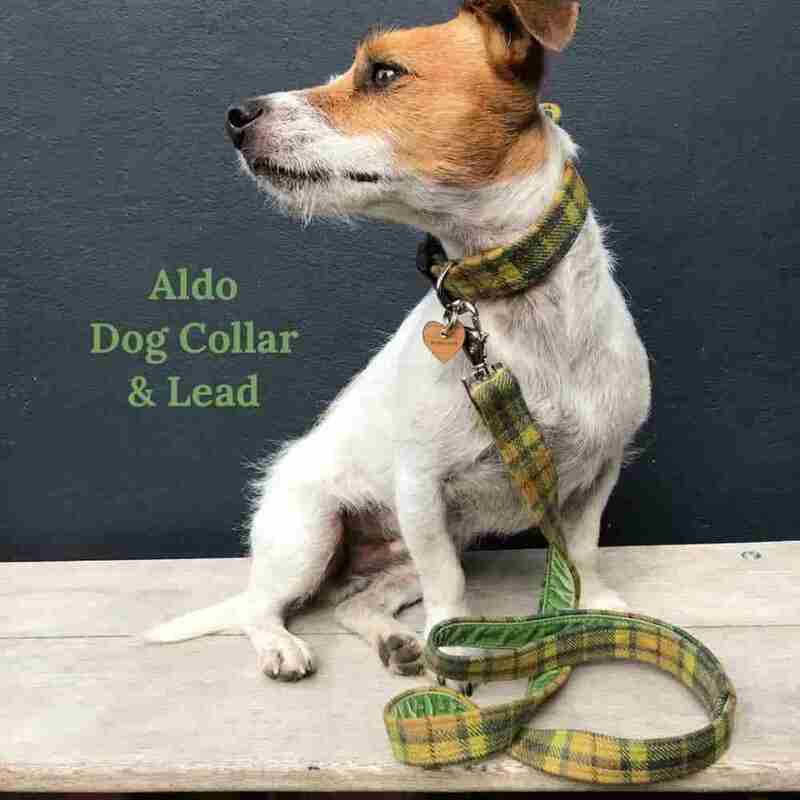 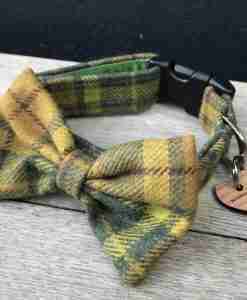 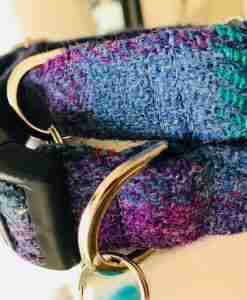 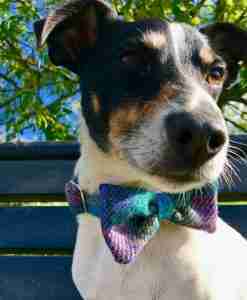 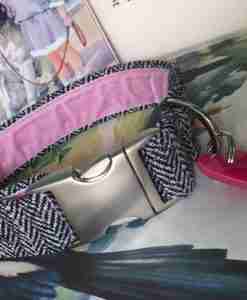 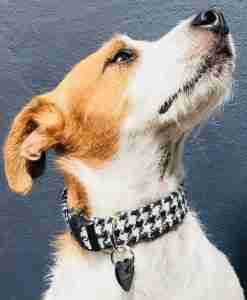 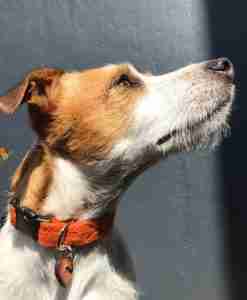 The Aldo Tweed Bow Tie Dog Collar is an exclusive design to Scrufts. 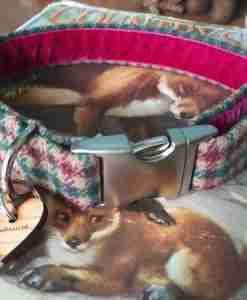 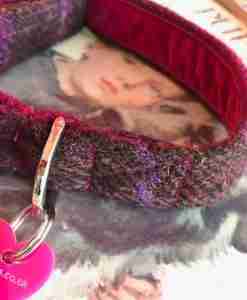 Handmade in my sunny Brighton studio with care and individually made especially for your dog and is washable with care. 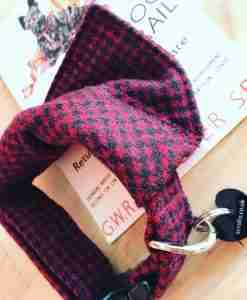 A spritz of spray starch will make the bow spring back to life !